CALLING ALL INVESTORS!! 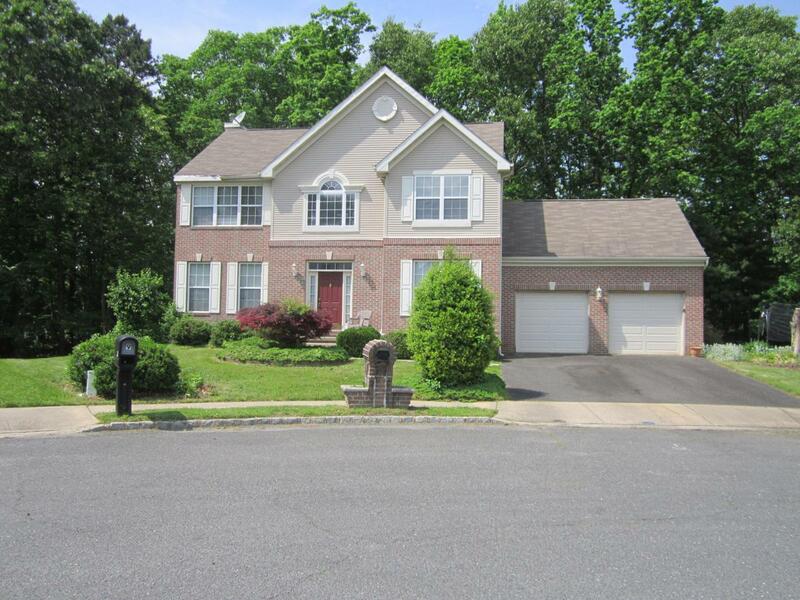 This 4 bedroom 2.5 bath colonial sits in a cul-de-sac located in desirable Monmouth Ridings is in need of major repairs and updating! Make an OFFER TODAY and bring this beautiful home back to market value! Listing information © 2019 Monmouth-Ocean MLS. Listing provided courtesy of Aretha K Hopkinson of Era Central Realty Group.